The Wilson ® Evolution Basketball is the Official basket of many European Leagues. 6 x Basketballs only size 7. 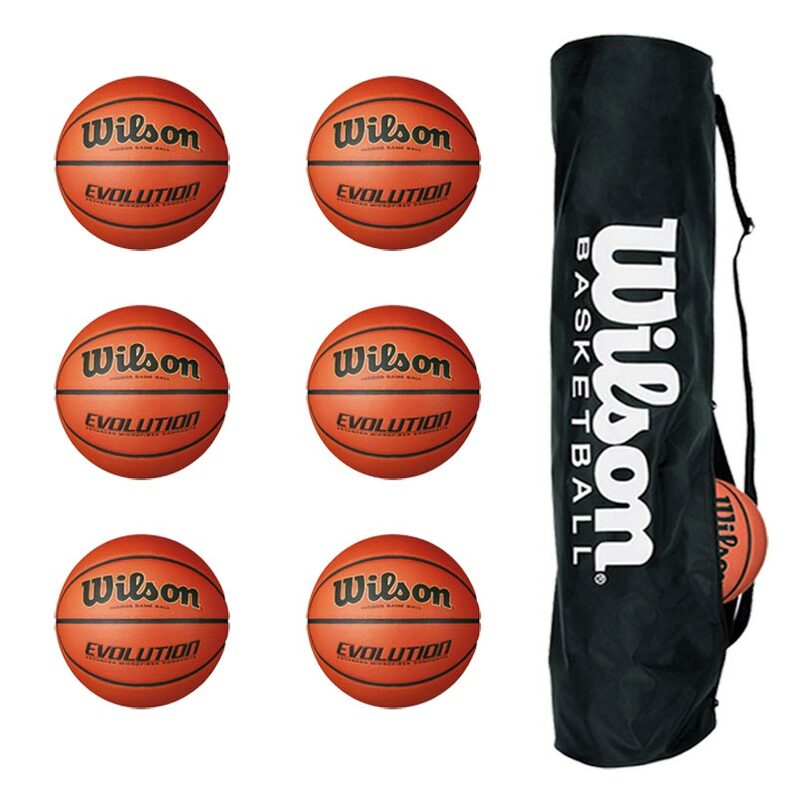 1 x Wilson Basketball Bag. Evo micro fibre composite - Wilson exclusive composite leather. Exclusive Micro Fibre game ball cover. Ultimate combination of touch and durability.